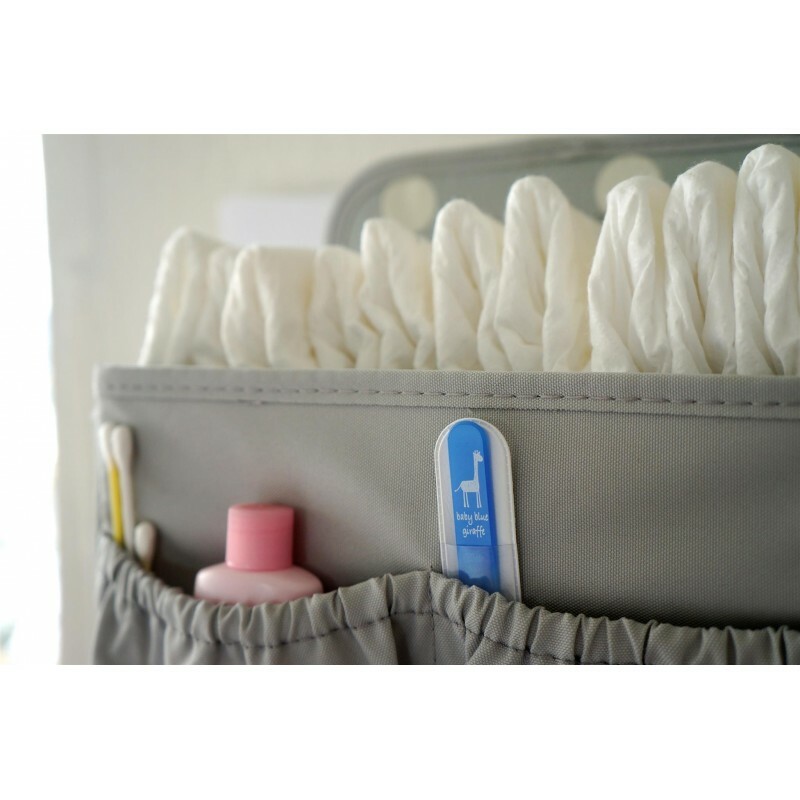 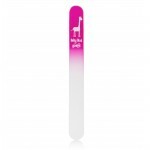 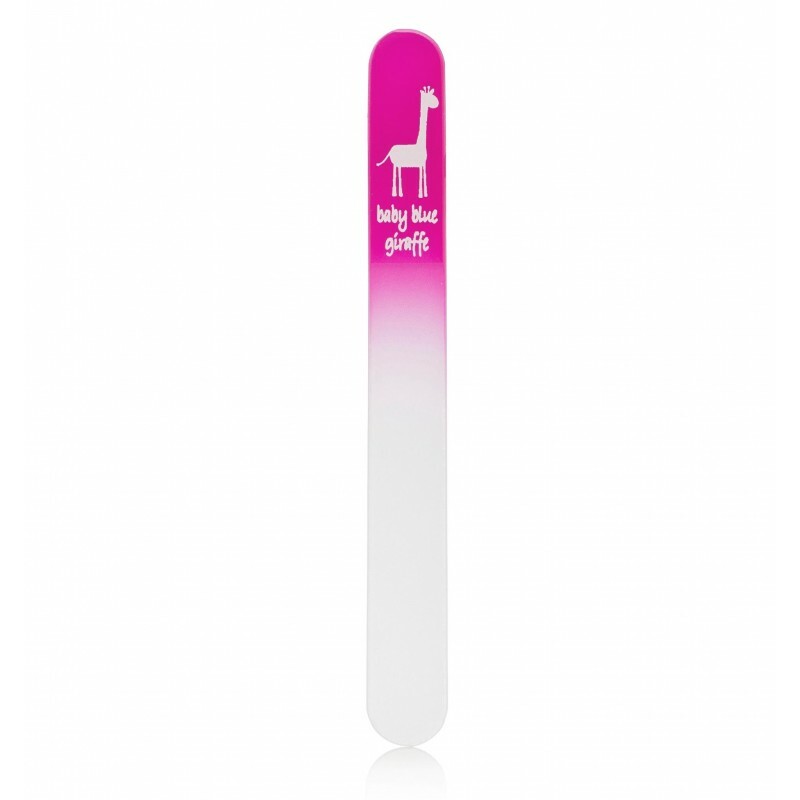 Baby Blue Giraffe Nail Files are the very first nail file designed especially for filing your newborn baby's delicate nails. 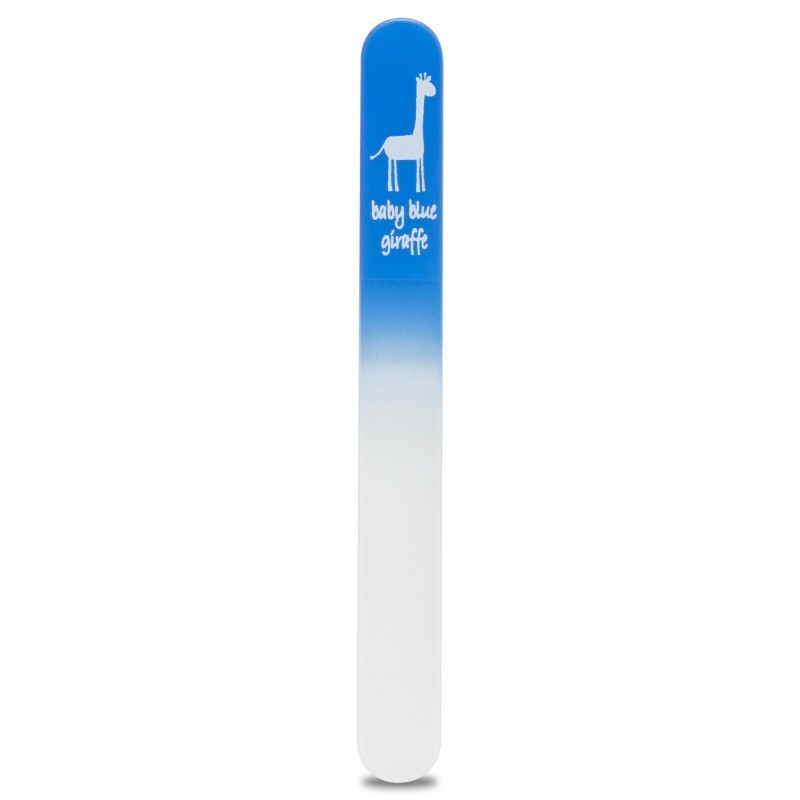 Stress Free - no more sharp clippers, biting, or rough sandpaper emory boards that weren't designed for delicate newborn nails. Baby Blue Giraffe Nail Files are made from genuine Czech glass that is able to quickly and gently file your infant's nails more safely and effectively than the cheaper copies available which are made in China. 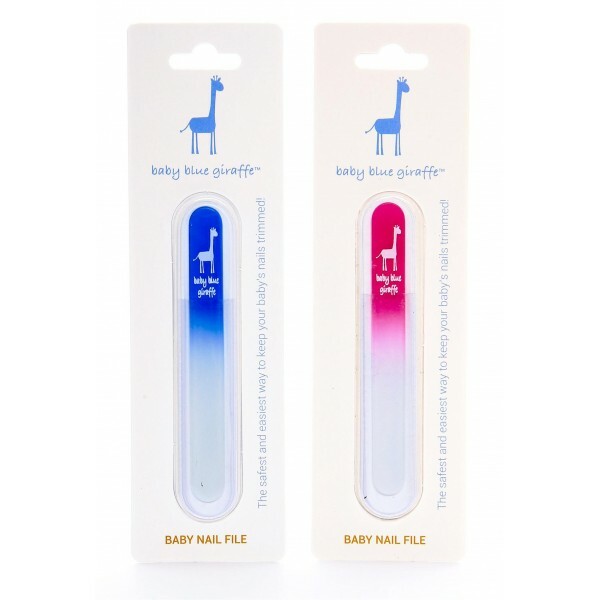 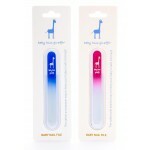 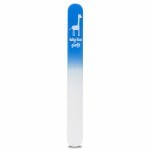 Baby Blue Giraffe Nail Files are the easiest and safest way to keep your baby's nails trimmed!